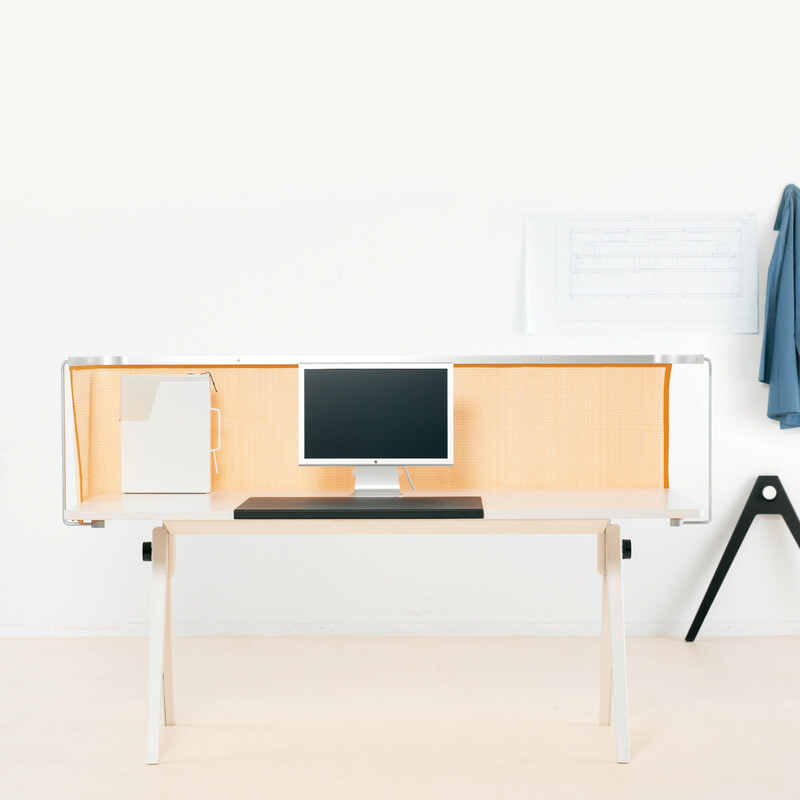 Joyn Bench Desk is more than just an office furniture bench solution. 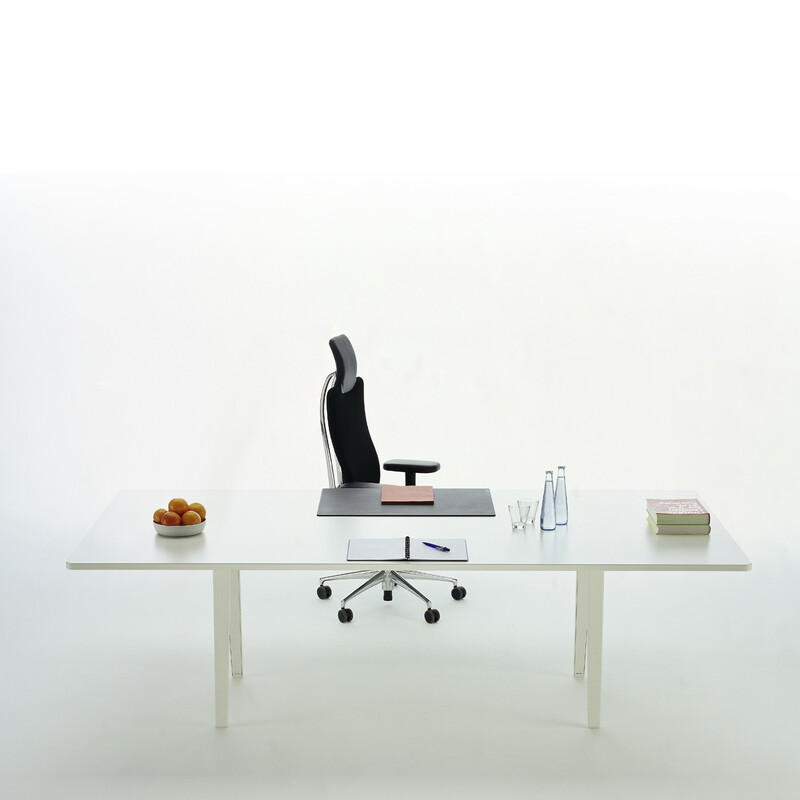 Joyn can support office teams, private working, touchdown working, conference areas - all with the most minimal of means. 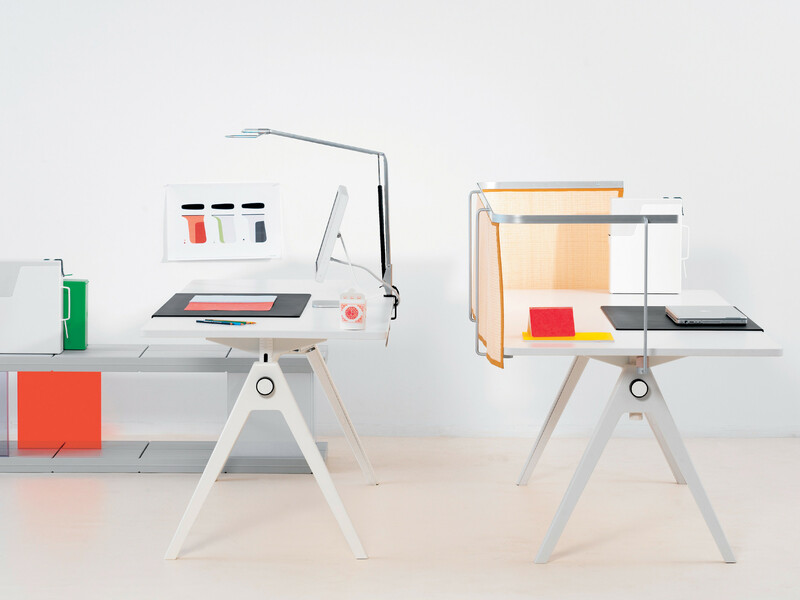 It reduces the range of spatial functions on a single work surface: the platform. Joyn’s modular structure adapts naturally to changing demands and technologies. 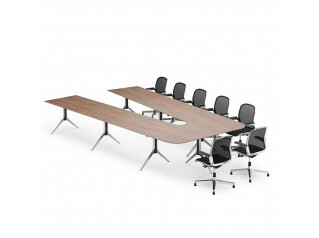 Planing a Joyn bench configuration is determined by the number of employees. This determines the amount and size of the platforms to be used. 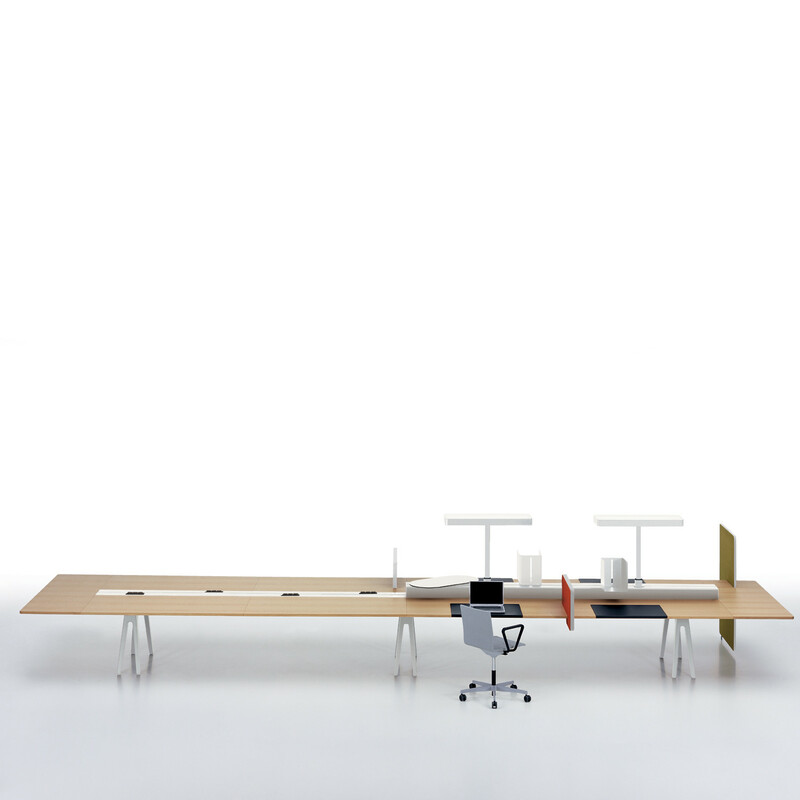 The platform is the central unit of the Joyn bench system. Joyn bench accessory elements called micro-architecture provide sophisticated solutions for specialised tasks. Work areas can be artlessly re-zoned with screens and blotters. 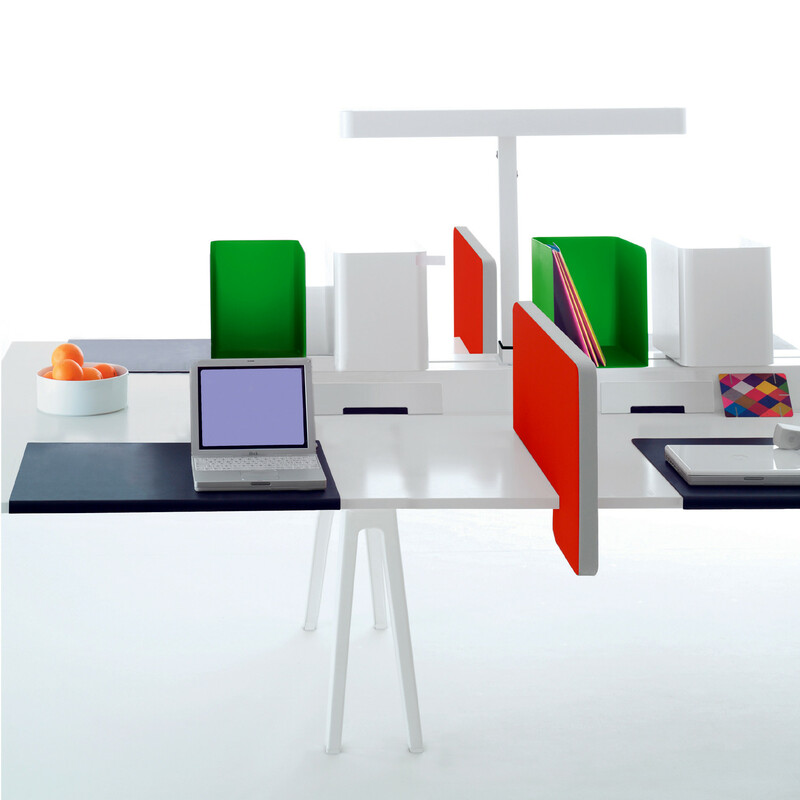 Joyn bench desks and Joyn desks offer power and data within a central channel that acts like a raised floor. Wiring can be simply laid into the channel linking all desktop office utilities. You are requesting a price for the "Joyn Bench Desk"
To create a new project and add "Joyn Bench Desk" to it please click the button below. 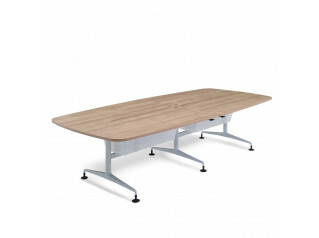 To add "Joyn Bench Desk" to an existing project please select below.